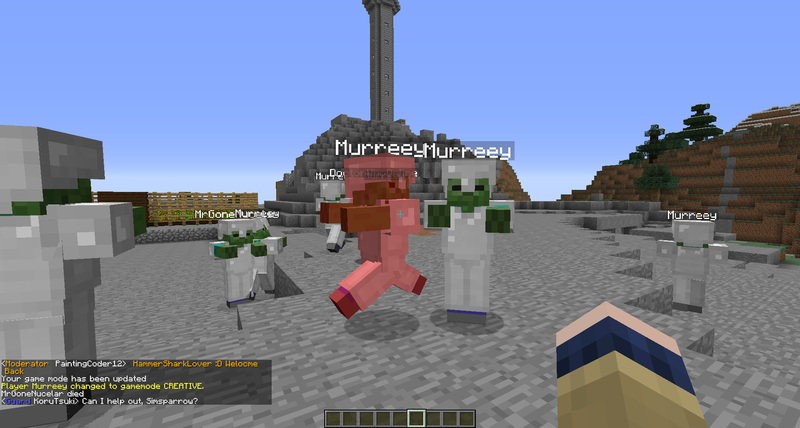 I'm pleased to announce that you might find yourselves dying in Survival a lot more than you used to! 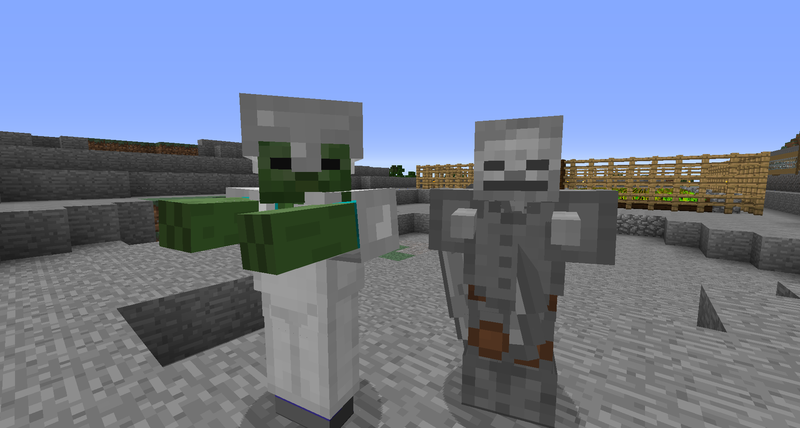 We've added two new mobs - Weeping Angels and Cybermen! The Angels come out at night, and if you better not let them touch you or they'll send you somewhere random around the map. If you want to fight back you'll need to get digging, as they can only by a Diamond Pickaxe! You're supposed to be able to freeze them by sneaking when you look at them, but it doesn't seem to actually do anything... :( (Don't blink all you want, it won't help). TARDIS owners better watch out as well, if they touch you they can steal your key as well!